In every aspect of life, modern society is throwing up more challenges than ever, and people are finding them harder to cope with despite the fact that we supposedly have never had it so good. Daily stress, poor diet, and sometimes just getting older can make it more difficult to maintain focus and concentration.As almost every challenge or problem we face in the modern world requires keen focus and concentration, people find themselves mentally fatigued or unable to learn fast enough to adapt. 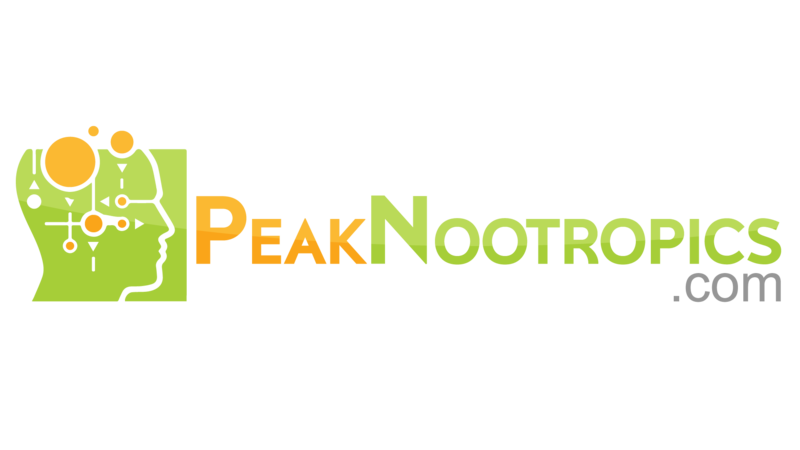 Peak Nootropics offer an exciting solution that has caught on like wildfire, with brain enhancing supplements that give students, business people, and anyone else that could use it, an edge. The company’s newest product in the herbal nootropic category is their Mood & Memory capsule, which strategically combines 5 powerful herbs to help recharge energy and wellbeing.These do so through influence of the DA and other neurotransmitters in the brain which promote learning, memory formation, focus and sensory perception. At the same time other herbs work to promote a calm and serene mood to enhance the overall impact of the Mood & Memory product.To get the message out to the world, Peak Nootropics has introduced a new television ad campaign with the As Seen On TV team, a promotion of which can be seen here.This follows on their wildly successful launch of the Brain AntiOxidant Stack, a capsule of powerful herbal nootropics designed to cleanse the brain from harmful oxidation and to allow for better memory formation. Both products help when you are just dragging and can make you feel like your old self again. For the original news story, please visit https://prdistribution.com/news/peak-nootropics-introduces-new-mood-memory-nootropic-supplement.html. NooCube Reviews: Is it the Unrivalled Nootropic Elixir of All?